An original Pink Floydian Sound for Pink Floydian Minds. 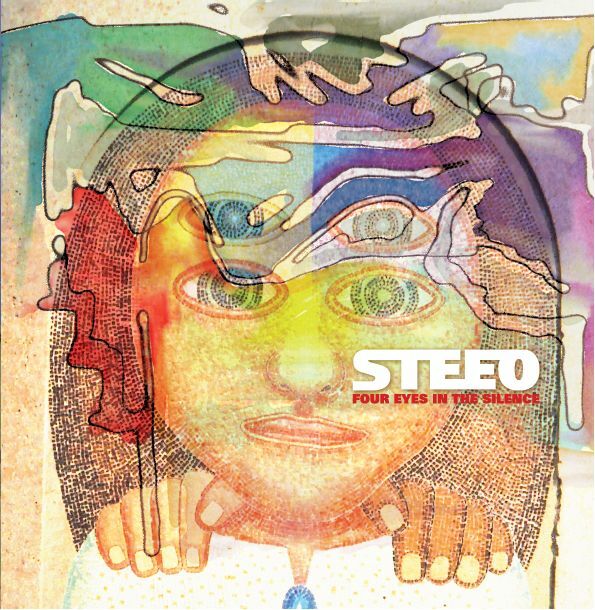 Steeo’s peculiar compositions have been painted by arti & mestieri’s Beppe Crovella (that’s also the Producer) Marco Roagna and Roberto Cassetta, Using “pink Colours”, blending the Barrett’s , Gilmour’s and Waters’ “attitudes” In a truly original way, adding a lot of“new unpredictable paths ” . mixing Farfisa with Moogs, Acoutic and Electric guitars and sometimes 3 basses on the same tune, emphatizing Steeo’s talent (he’s got a unique perosnality, indeed), in writing, making his record a...real surprise! 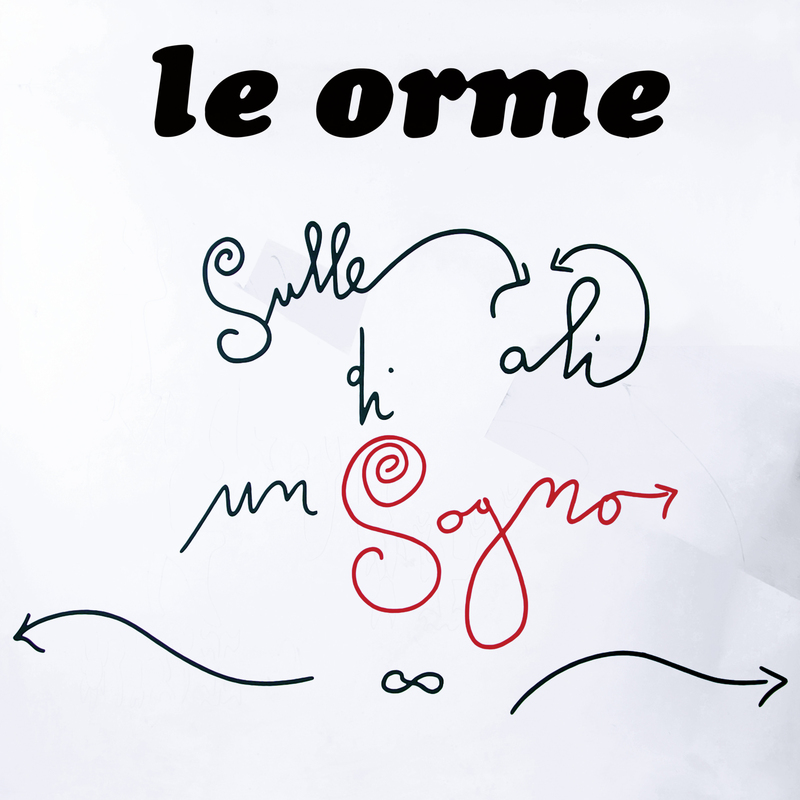 Marco Fenocchio has been the right drummer for this project! This CD is a real surprise for 2010’s soundwaves!